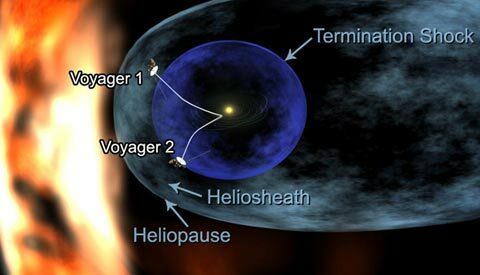 After travelling for more than 33 years the Voyager 1 probe reached the # boundaries of the solar system: so far in fact the solar wind that hit it travelled at supersonic speed but in the border zone called “termination shock” reached by the probe it slows down until it stops. Yesterday there was the official announcement of an agreement for Dell to acquire Compellent Technologies, Inc., supplier of virtualized and cloud computing storage solutions. Dell is buying Compellent shares at $27,75 each in cash for a total amount of about $960 millions. 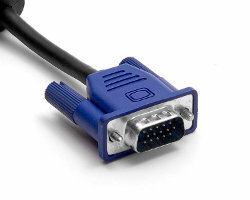 Hardware makers AMD, Dell, Intel Corporation, Lenovo, Samsung Electronics LCD Business and LG Display announced their intention to accelerate the adoption of video digital interfaces abandoning the analog ones such as VGA and LVDS. 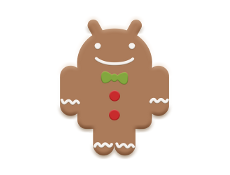 Yesterday Google announced the release of Android, the operating system for mobile devices, version 2.3, codename Gingerbread with many improvements. On Friday, December 3, in my region there was the switch off with the move to digital terrestrial television. In Italy the various regions, sometimes provinces on their own, have been switching to DTT during this year, my region is one of the last to do it.